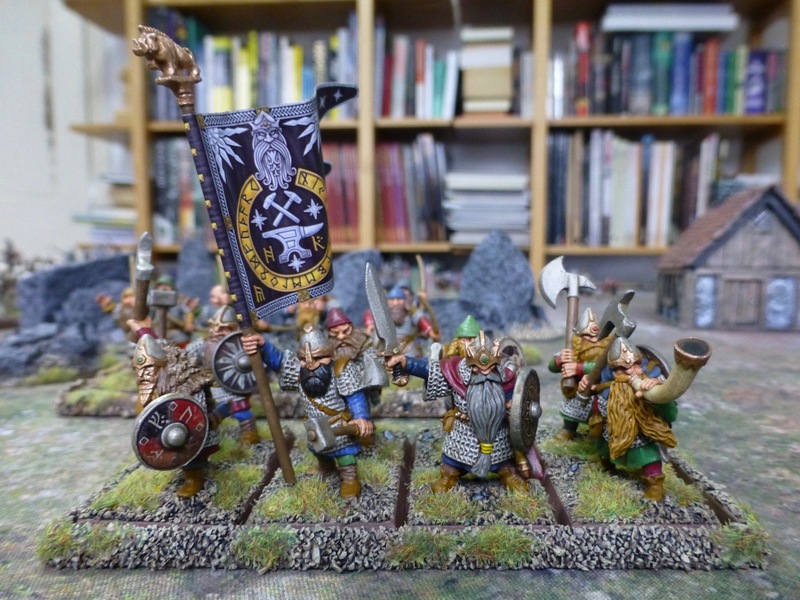 This entry was posted in Oathmark and tagged Dwarfs, Mark Copplestone, North Star Figures, Oathmark. Bookmark the permalink. Cheers, I’m happy with how all the ‘cheats’ are working out, those LBM designs are really beautiful. 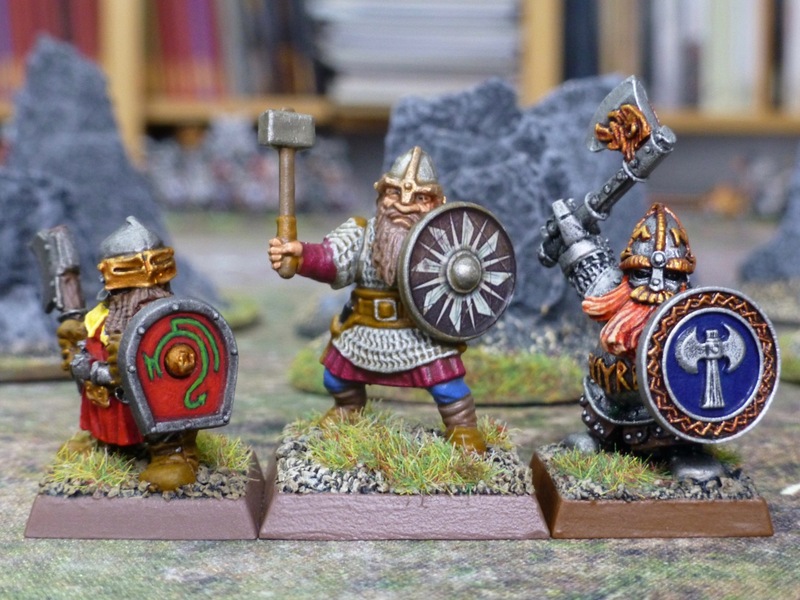 In a way it’s a shame that these dwarfs won’t fit into a grand alliance army with my Warhammer forces, but it does give them more of their own identity and I am looking forward to fielding them in a different context, exploring new settings. Amazing work! Will have to check out the LBMS transfers, they blend wonderfully with the paint job. I didn’t expect them to be this detailed and crisp, they are lovely indeed. Also easy to apply and they fit the shields perfectly. I bought the set for the goblins as well. 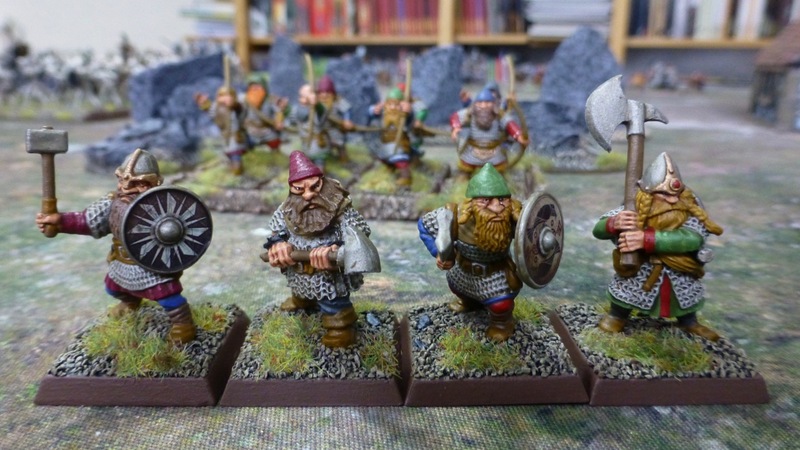 Very nice, always like a good group of dwarves. I love the transfers, and the shade really was effective with your highlights. Kudos! Thanks, they worked out as I had hoped. 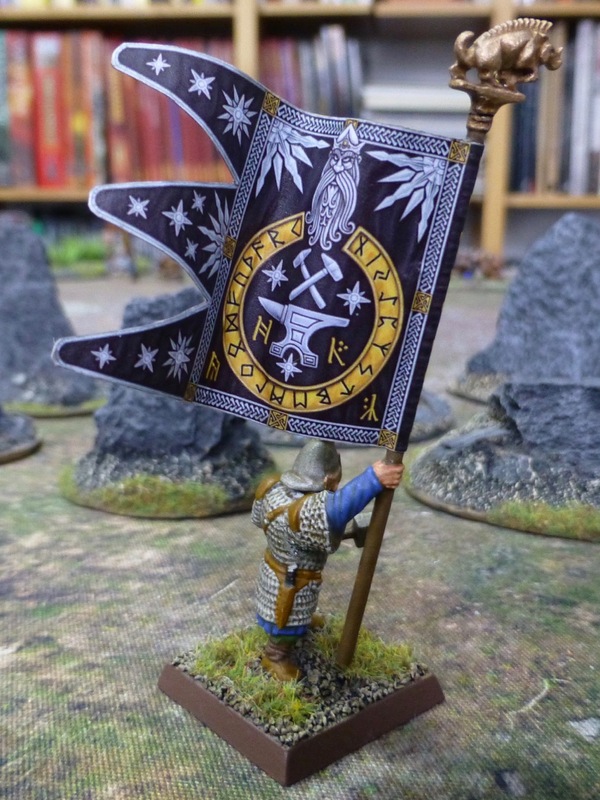 On the unit of spearmen now. 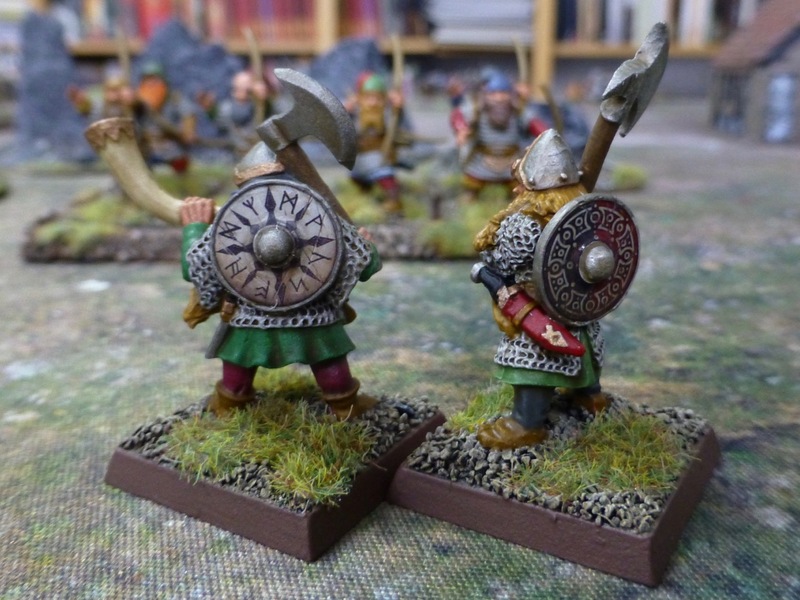 Looking forward to more troops getting added to the range when the game releases.